Are you meeting your Payroll and Superannuation obligations? Ensuring your employees get paid the correct amount, on time, will let them know they have a secure job. This means they will know they are respected and valued, which ultimately increases their level of engagement with the work they do. In turn, this also increases employee satisfaction and decreases staff turnover, both of which lead to a higher level of service for your customers. The direct costs of processing payroll can be greatly reduced by working with an experienced payroll provider such as ourselves. Big businesses can afford to maintain robust payroll departments. If your business has fewer than 30 employees, you can save money by outsourcing your payroll operations. We offer a complete payroll and superannuation solution that includes regular payroll processing, preparation of annual PAYG summaries for your employees and annual lodgement of payroll summaries to the ATO, we can also take care of your payroll tax, giving you more time to concentrate on generating income and growing your business. 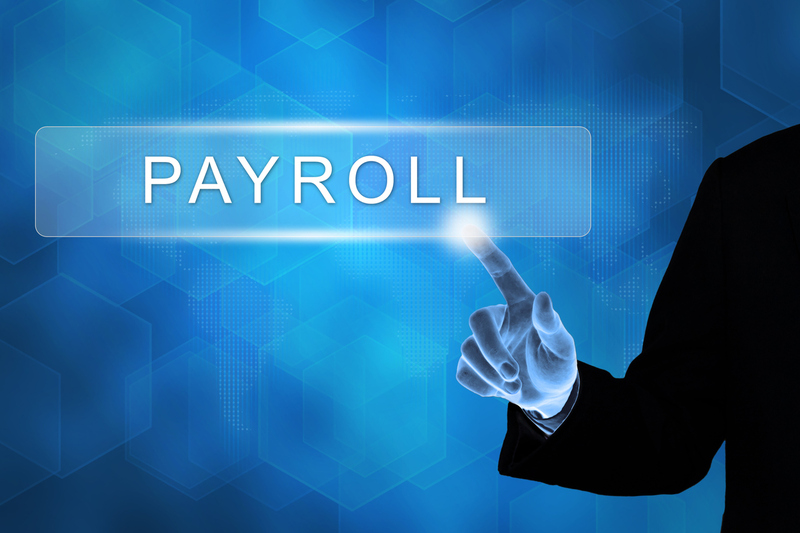 What are the Benefits of Payroll Outsourcing Perth? Small businesses with less than 30 employees can spend thousands annually on direct labour costs to process payroll. We can provide a regular, efficient and accurate service for a fraction of this cost. It is imperative that your payroll data is backed up and on hand should you be audited by the Australian Tax Office. It is a legal requirement that payroll information is securely stored for seven years. 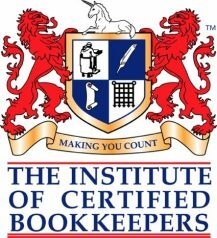 This can cause serious issues for small businesses when it comes to safely storing your source payroll documents. Avoid processing errors that could result in penalties from the Australian Tax Office. Our expertise in payroll management will ensure accurate reporting of PAYG, superannuation and payroll tax. Having one person in your business processing payroll is a high risk. If they resign, all their payroll knowledge, procedures and techniques leave with them. Outsourcing your payroll to us eliminates the dangers arising from illness, annual leave and resignation. An ongoing worry for small businesses is whether they are using the latest version of their payroll software and the most recent tax tables for deducting withholding tax. Using the wrong tax tables can result in nasty penalties. Outsourcing payroll removes these worries and keeps payroll running without problems or difficulties. Contact us, request a free consultation session or connect with us on Facebook or LinkedIn to enquire about Payroll Outsourcing Perth. Get in touch to find out more about our Payroll Management Service.